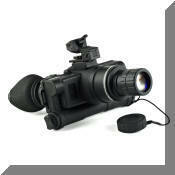 Meets specifications of the PVS-15 but it's lighter more compact and easy to use, also available with manual gain. 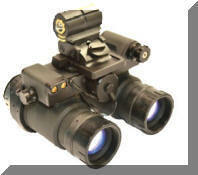 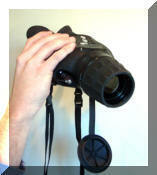 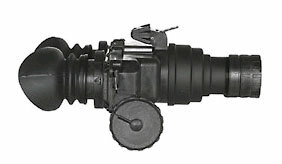 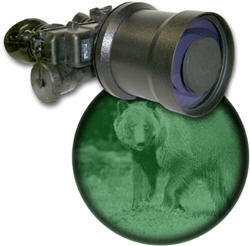 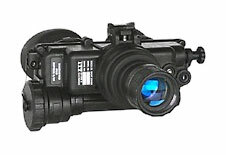 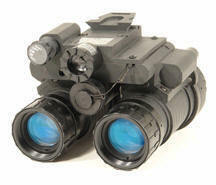 The NVD-BNVD utilizes MIL SPEC optics. 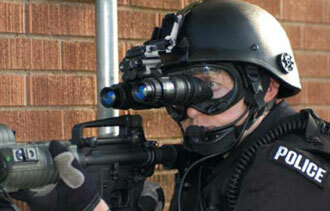 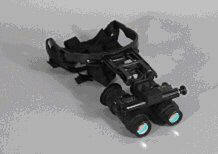 It also uses head and helmet mounting options from the AN/PVS-7B/D, AN/PVS-14, AN/PVS-7A/C, AN/PVS-15 and AN/PVS-18. 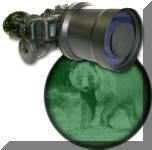 Switching from one mounting system to another can be accomplished by the end user within minutes. 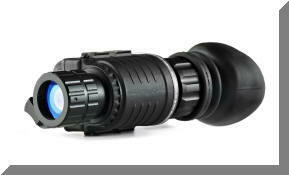 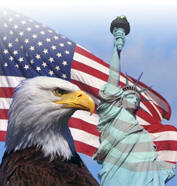 Power for the NVD-BNVD is supplied via one AA battery for up to 10 hours of continuous use. 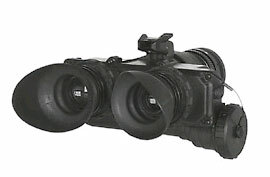 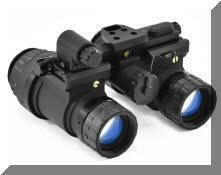 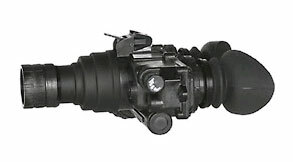 The NVD-BNVD also uses standard AN/PVS-7B/D and PVS-14 parts and accessories for simplified in-the-field supportability. 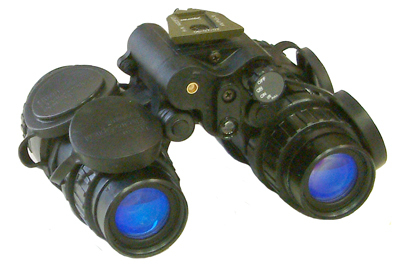 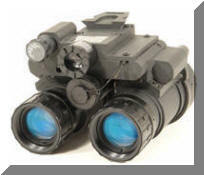 These parts include demist shields, sacrificial windows, LIF's (Light Interference Filters), lens caps, eyecups, neck cord, soft case, head or helmet mount, IR spot/flood lens, 3X magnifiers & compass assembly.